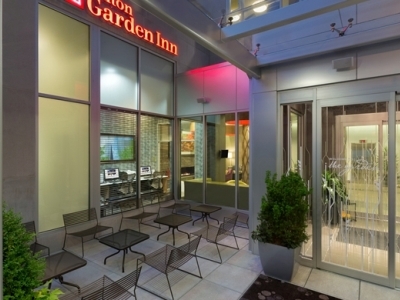 This 3 star hotel is located in the city centre of New York and was established in 2014. 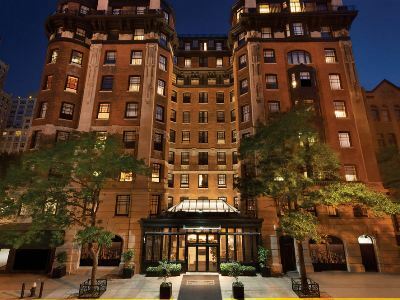 It is a short drive away from the Rockefeller Center and the nearest station is Lexington Av/53 St. 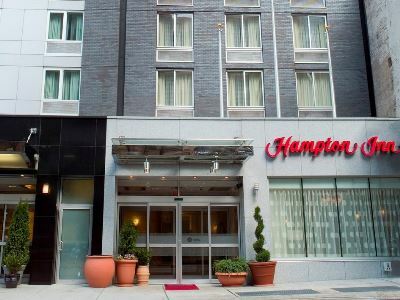 This 3 star hotel is located in the city centre of New York. It is a short drive away from the South Street Seaport and the nearest station is Canal Street. This 4 star hotel is located in the city centre of New York. 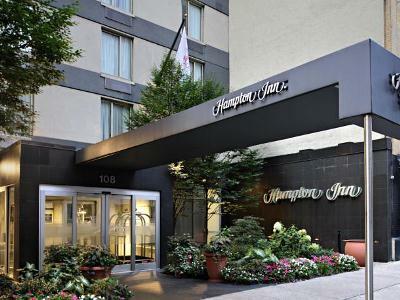 It is a short drive away from the American Museum and the nearest station is 79th Street. This 3 star hotel is located in the city centre of New York. 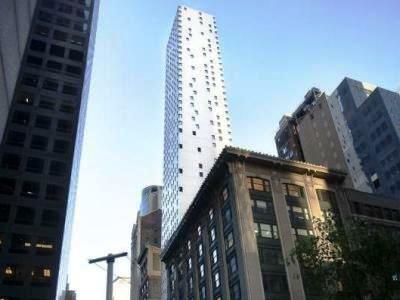 It is a short drive away from the Empire State Building and the nearest station is 23 Street. This 3 star hotel is located in the city centre of New York. It is close to the Times Square and the nearest station is 42 Street/Port Authority. 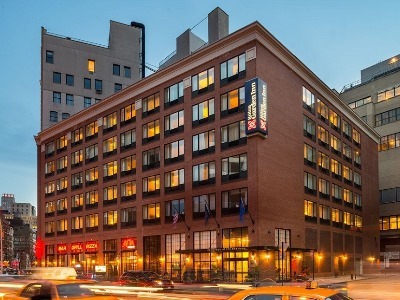 This 3 star hotel is located in the city centre of New York. It is close to the Times Square and the nearest station is 49th Street. 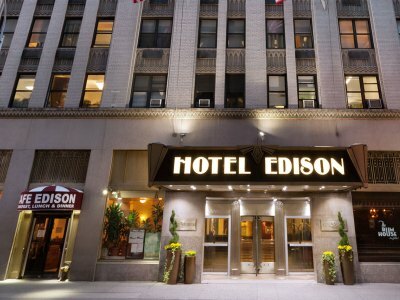 This 4 star hotel is located in the city centre of New York and was established in 2010. The nearest station is 5th Avenue Station.